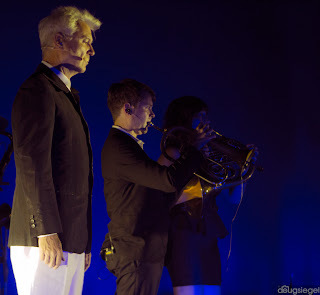 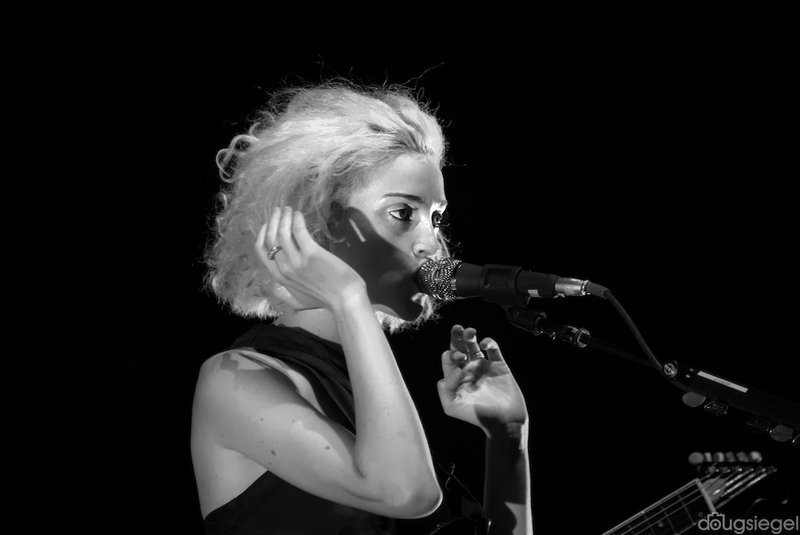 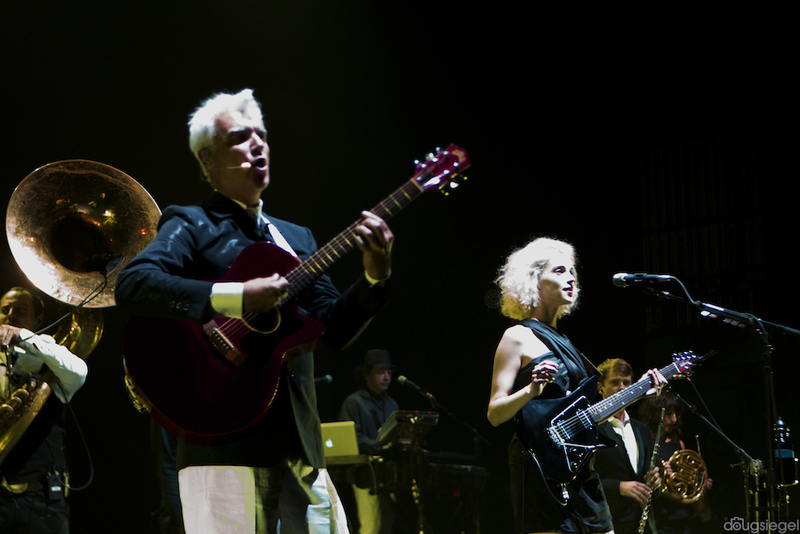 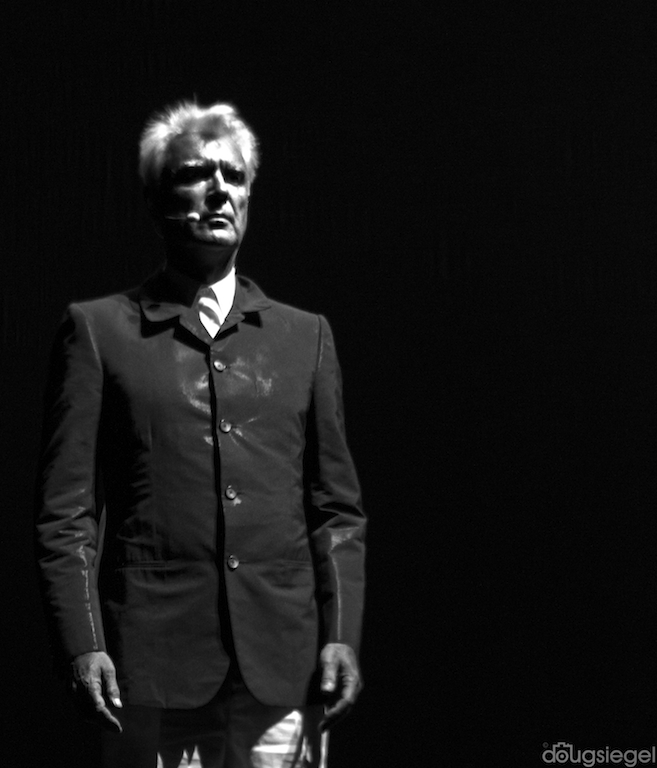 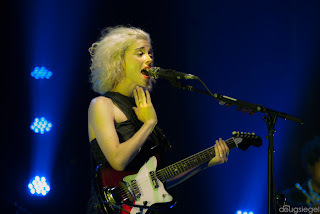 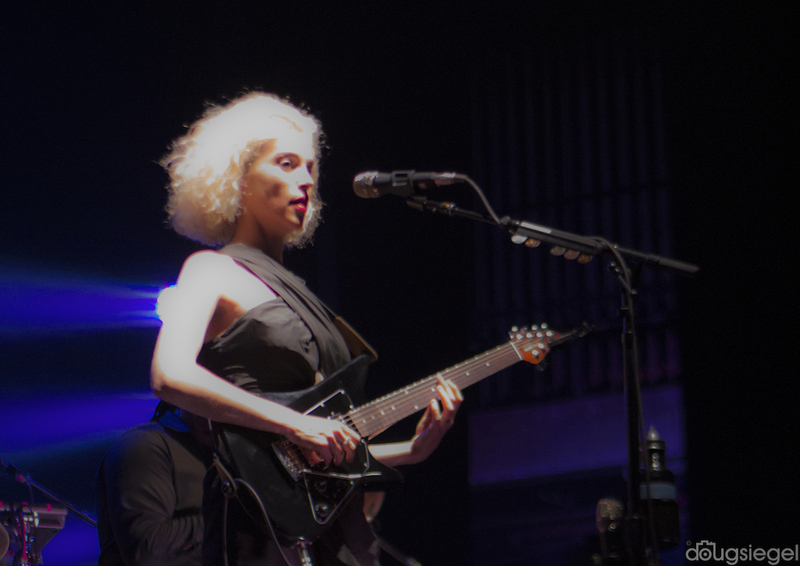 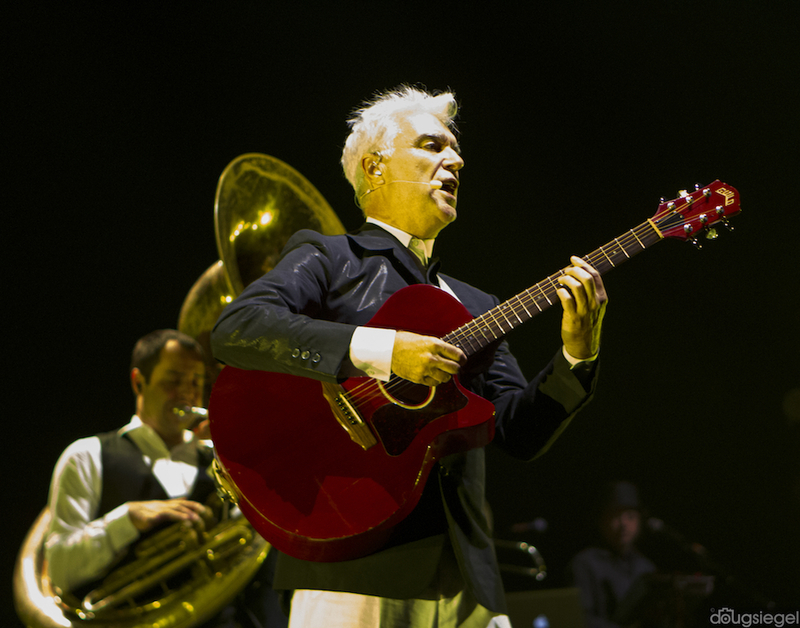 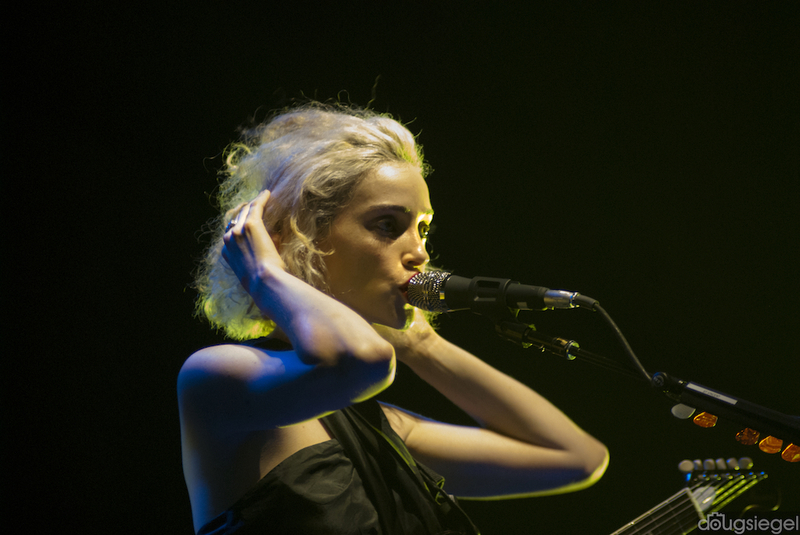 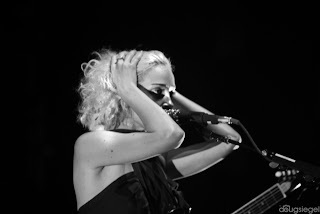 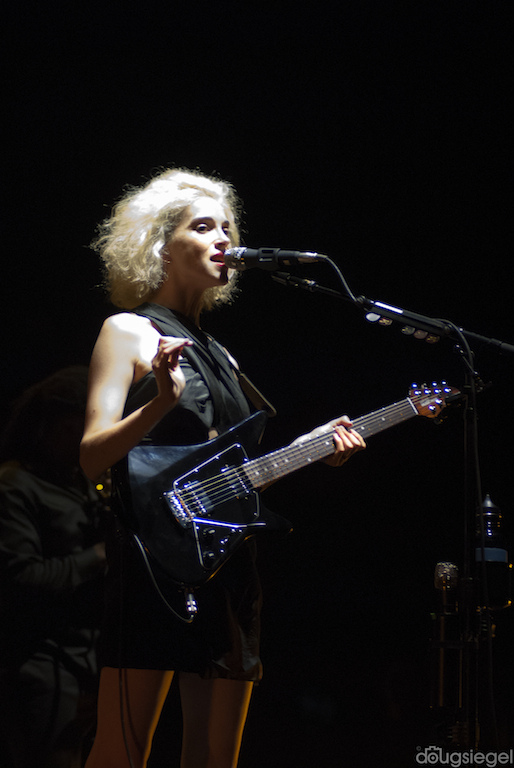 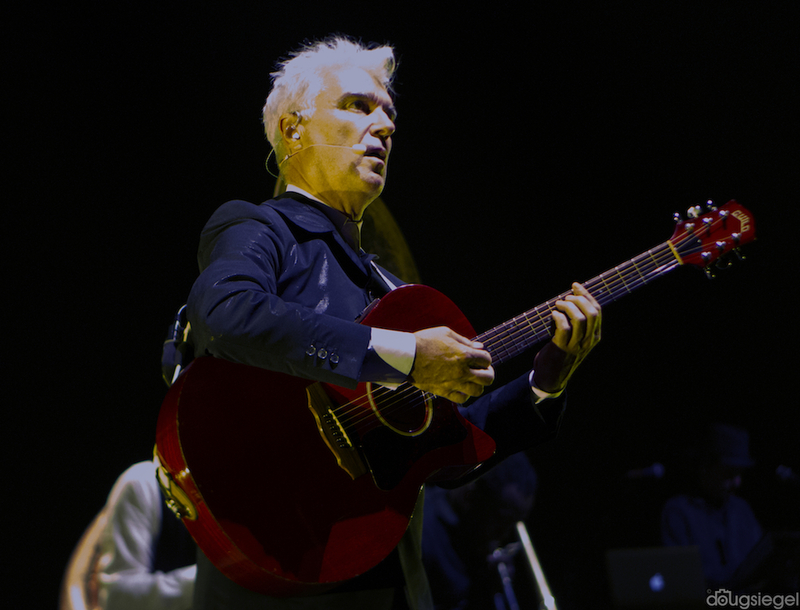 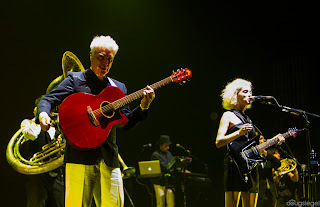 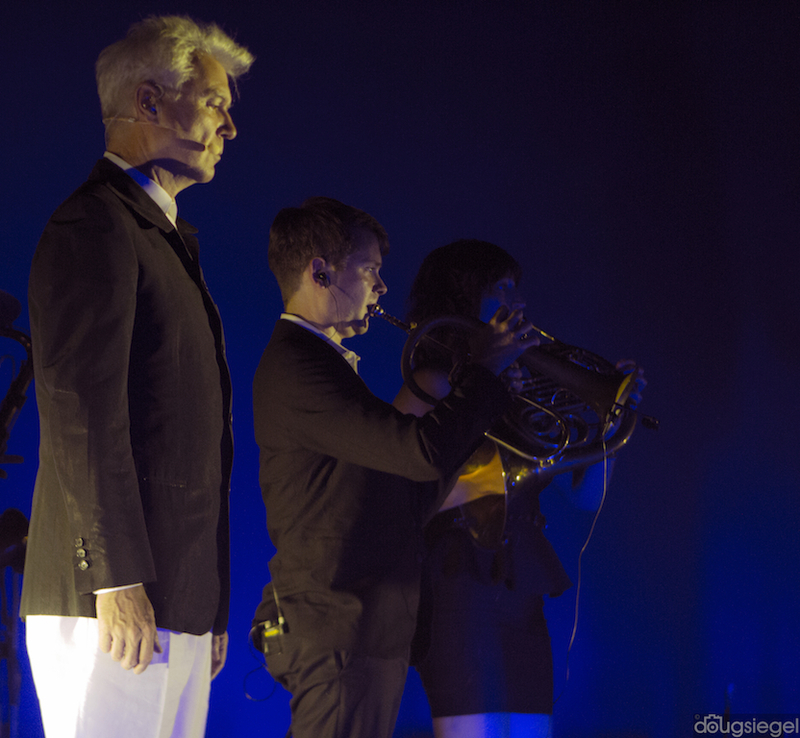 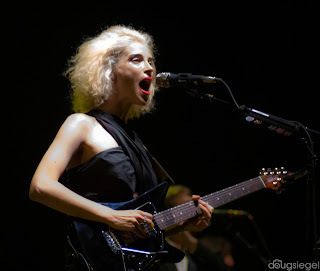 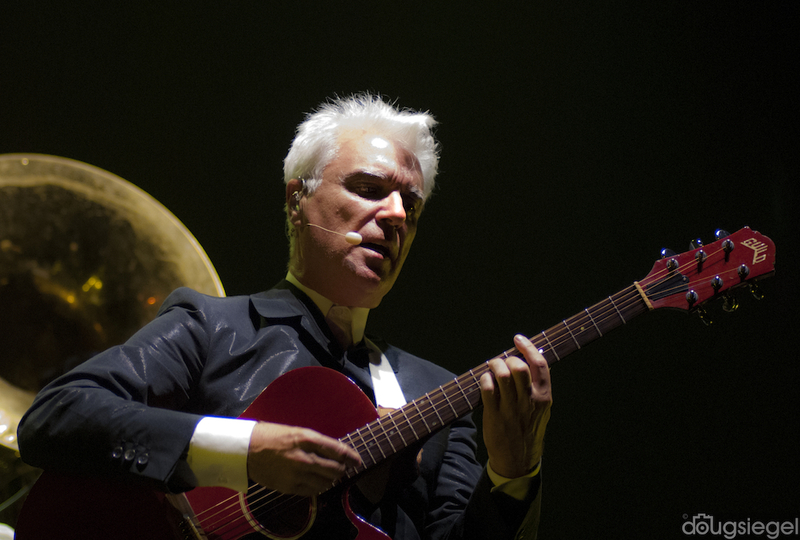 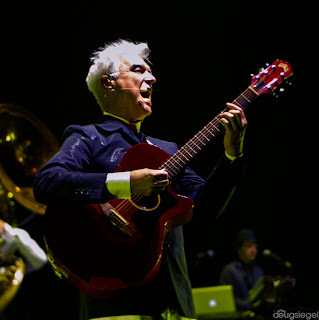 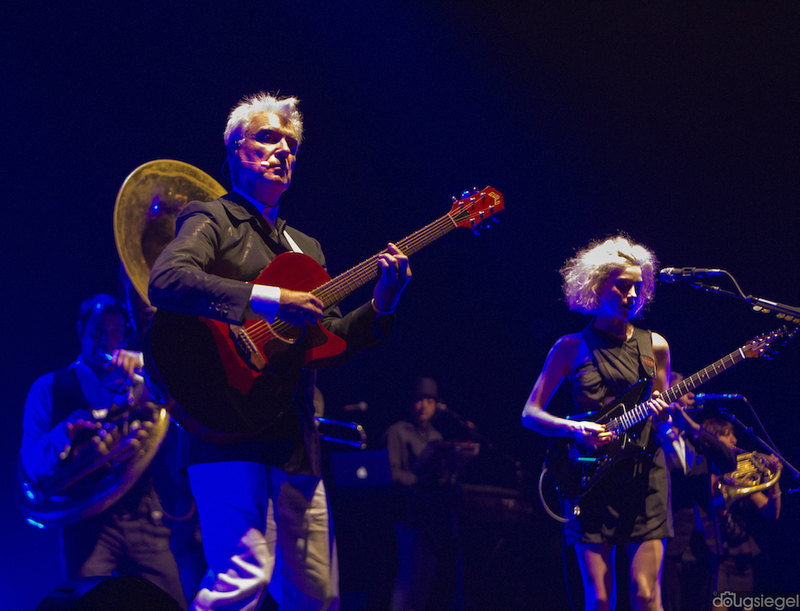 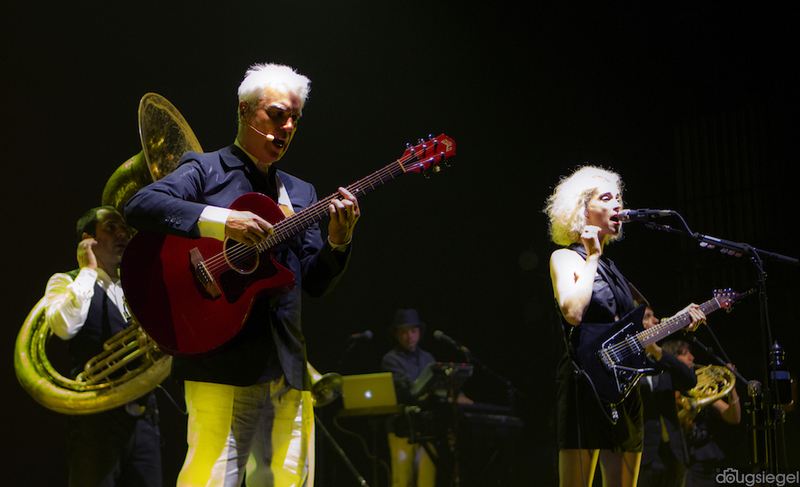 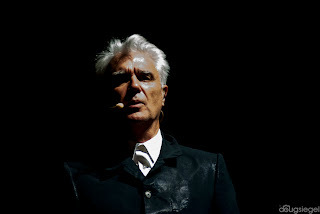 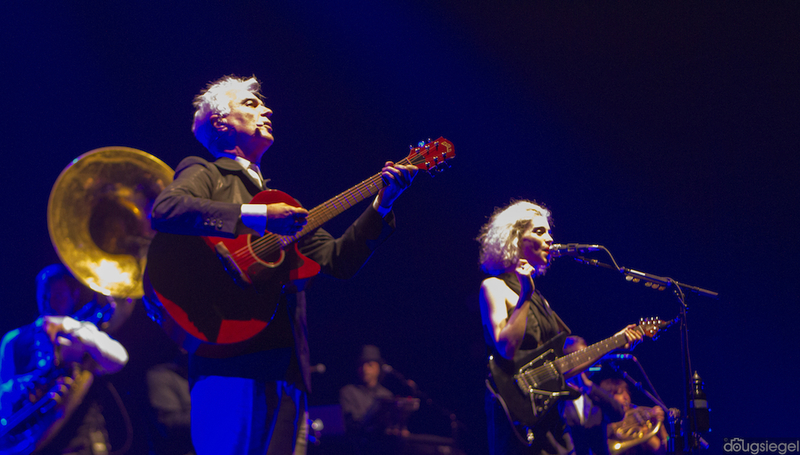 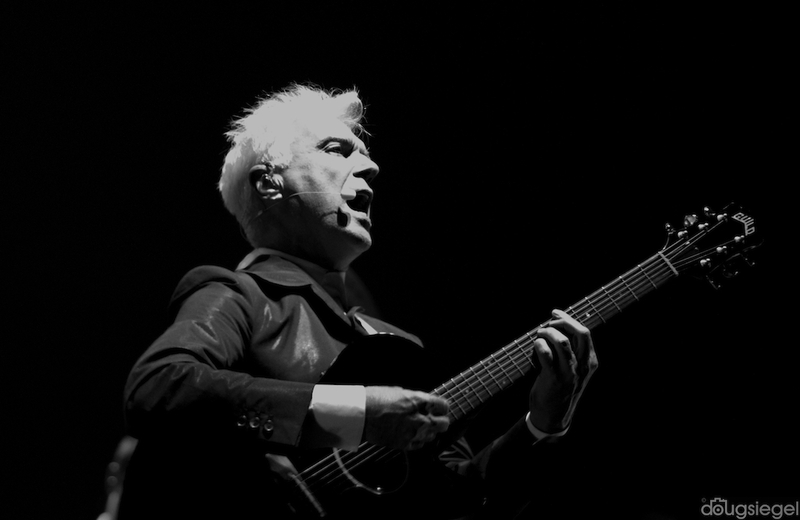 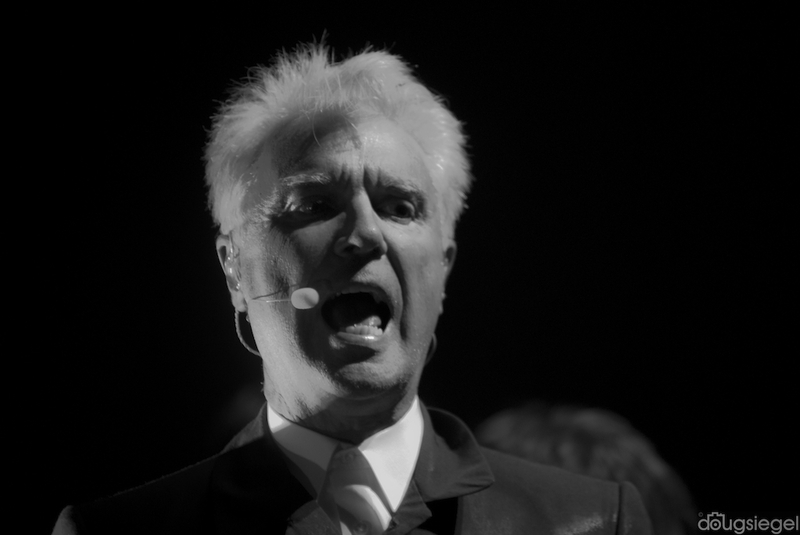 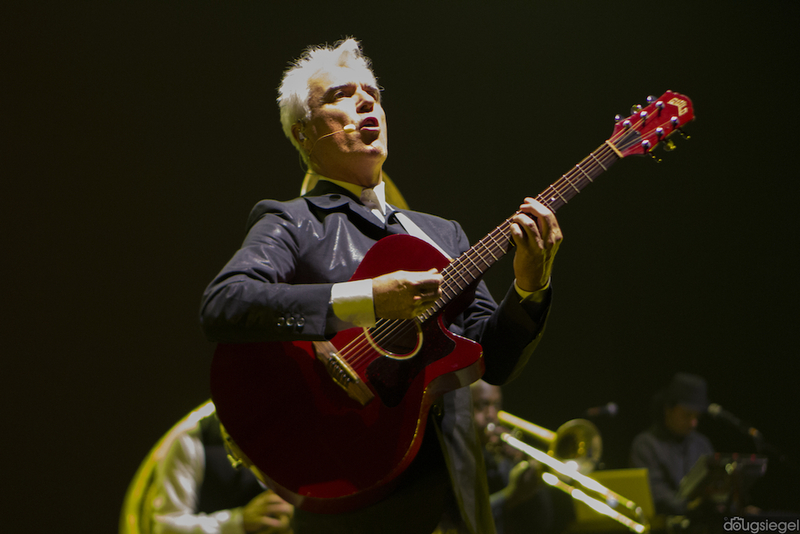 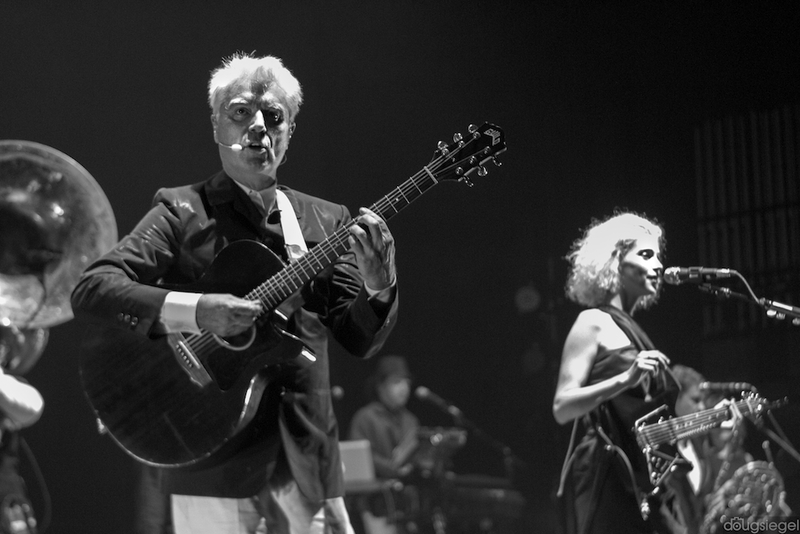 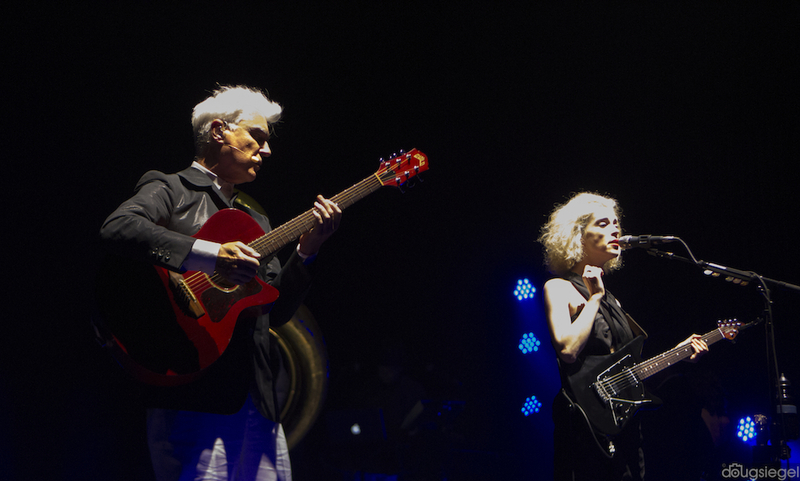 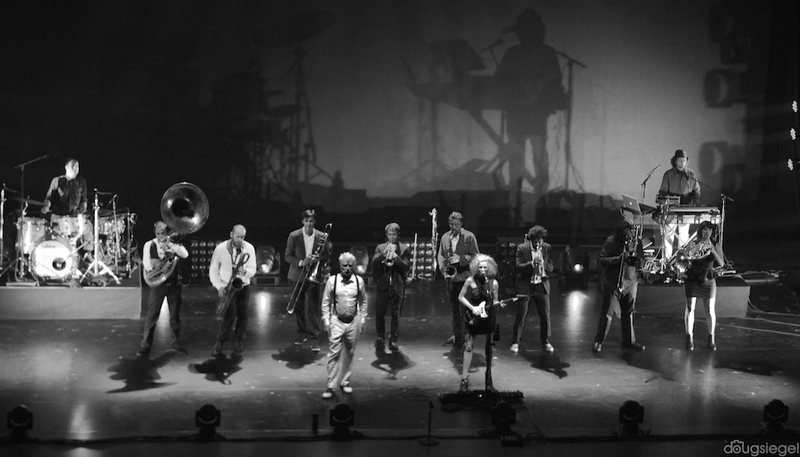 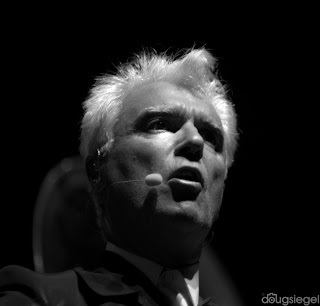 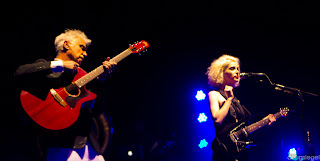 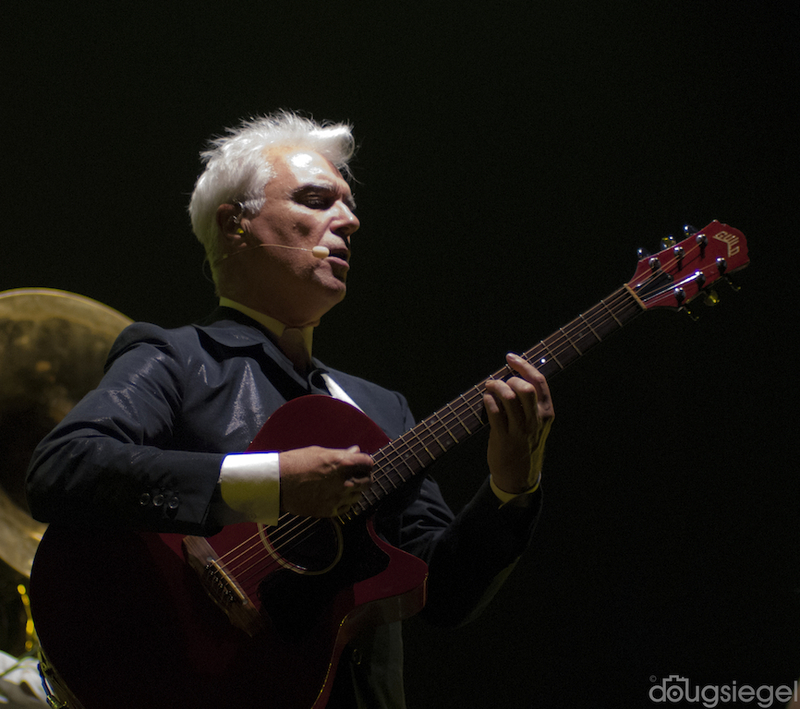 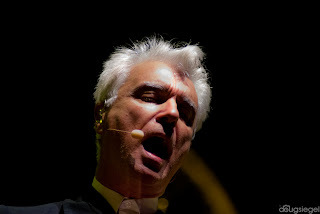 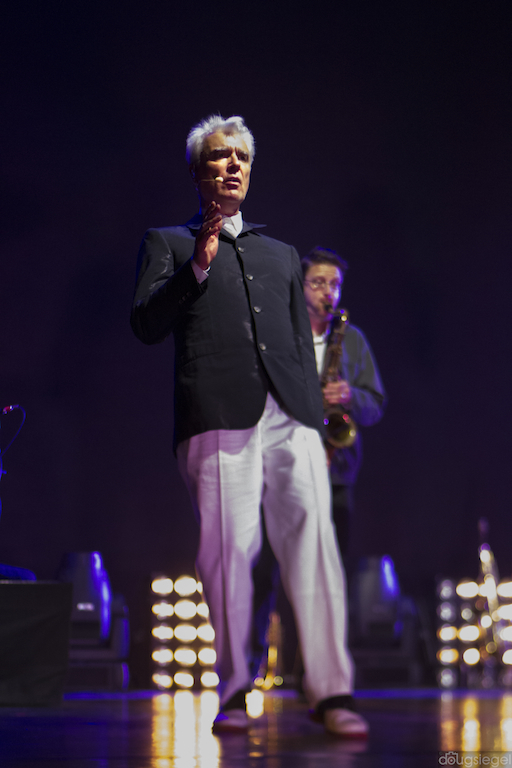 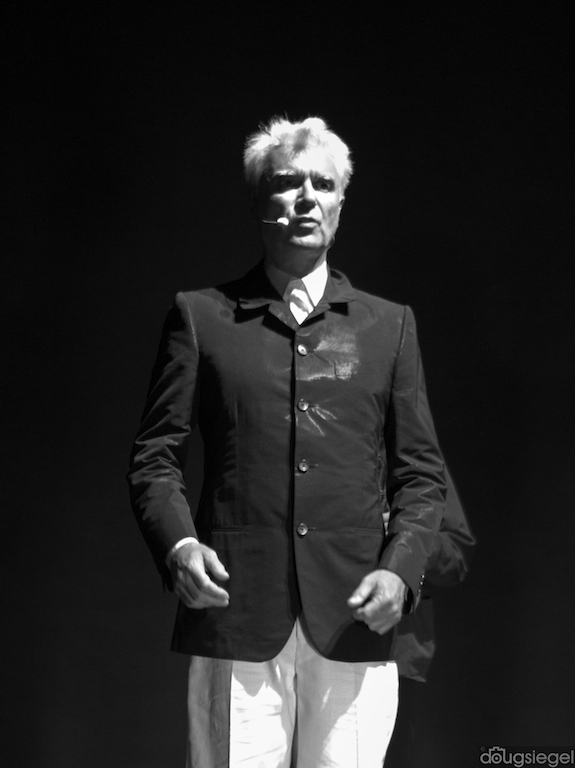 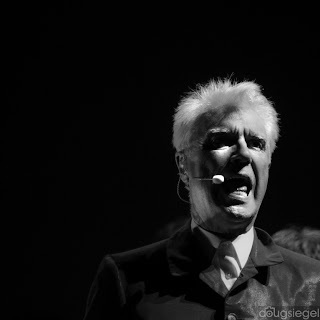 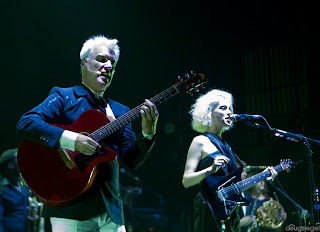 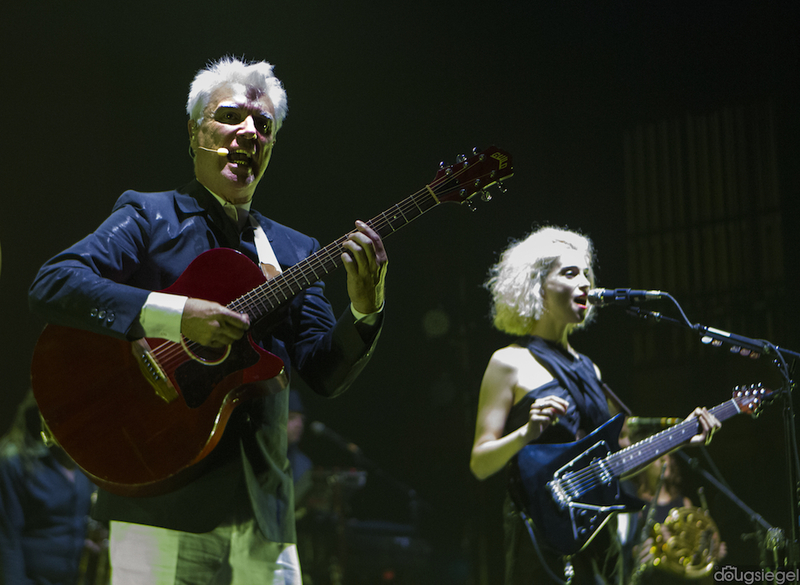 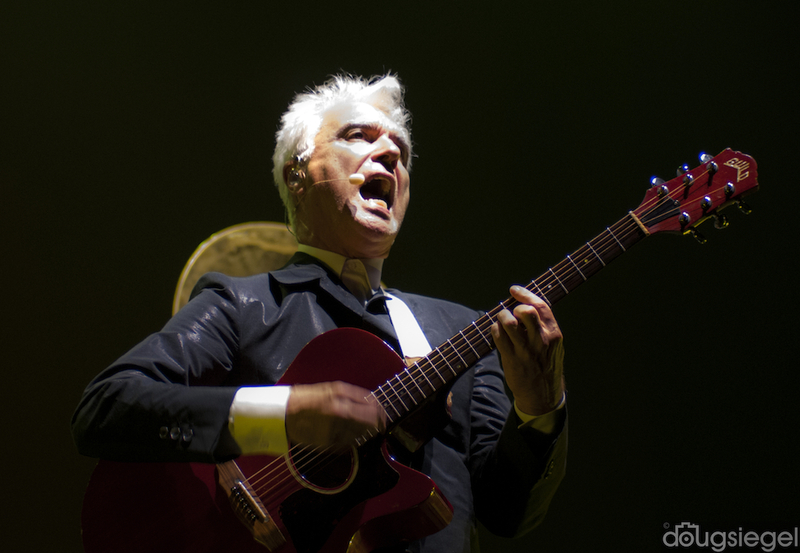 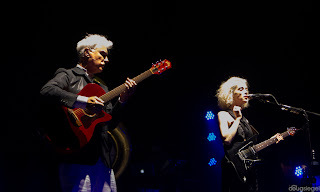 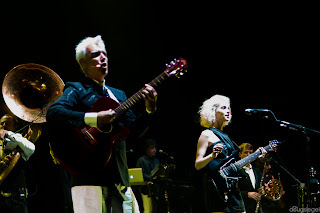 David Byrne and St. Vincent are currently on tour in the United States and are making their way around the festival tour and intimate venues such as the Taft Theater. The band played most of their new album and several classic Talking Heads songs on this particular evening. 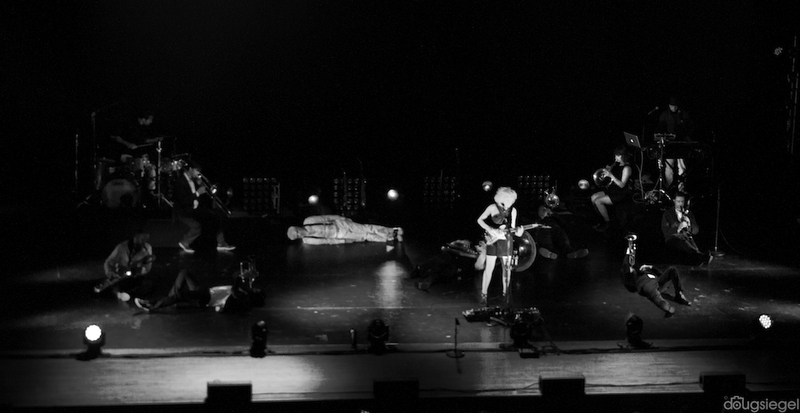 This has been one of my favorite performances of a summer that has been filled with music and festivals.